Those of you who’ve updated your Microsoft/Nokia Lumia Windows Phone to the generic build of the Developer’s Preview of Windows Phone 8.1 may want to return to Windows Phone 8. This will be the case, for instance, when your wireless carrier publishes an official release of Windows Phone 8.1 for your device – like the Lumia Icon. You’ll need to start with WP8 to get to the official release. 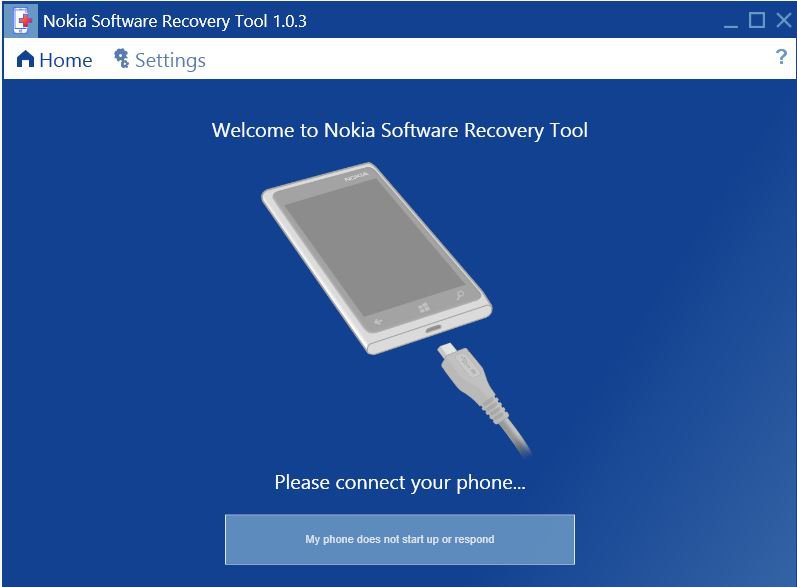 FAQ – How can I recover/reset/restore my phone software?